With every generation having a name or tag, we know that the millennials are now entering the workplace, climbing the property ladder, and earning money in a variety of different ways. If we compare this to two generations earlier, the baby boomers had a very different upbringing. Thought to span twenty years from the mid-1940s to the mid-1960s, your early years covered the recovery after World War II. In terms of careers, this still followed traditional and familial roles such as doctors and lawyers. Today, however, we live in a very different world. 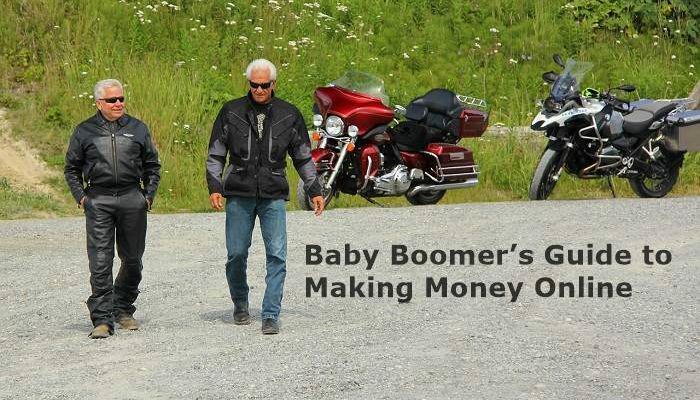 Whether you’re retired and are looking for some extra money or want to take advantage of the internet to gradually move away from your job, there are now opportunities to make money online (hence this baby boomer’s guide to making money online!). Despite not being brought up surrounded by technology like the millennials, this doesn’t mean you should ignore the opportunities and we have some fantastic advice today. Before we head any further in this baby boomer’s guide to making money online, we should state that the internet isn’t all that different to a physical money-making idea. Instead of opening a physical store, we now open a website. Instead of a paper newsletter, we offer newsletters in email form as well as news on social media. Customers still need to see the product and learn about it before purchasing. Word-of-mouth still exists but through ‘sharing’ and engagement on social media. Customers still expect a positive customer service. 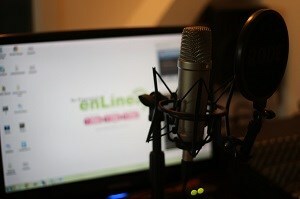 You create videos for advertising on social media and YouTube rather than the TV or radio. You’re still trying to target a specific niche who’ll enjoy your products/services. Despite how different the internet may seem, it took lead from the thousands of years of trading and physical businesses that came before it. If you think about the internet as having the same foundations, one party selling to another, you can overcome the initial overwhelming feeling that often comes. Next up, we should address another misconception that says we’re forced into avenues we don’t enjoy when operating online. Once again, this isn’t true because you can make money in whatever way you wish. If you have decades of experience as a teacher, you might decide to start an online tutoring business where you help students all over the country. 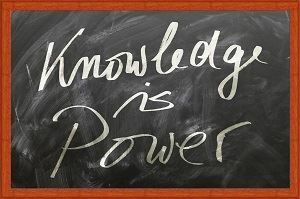 If you want to move away from this industry, why not learn a new skill or choose something for which you have passion? If you’re going to make money online, we assume you’ll be working from home so choosing something you enjoy is pivotal. Ultimately, there are numerous reasons as to why you’re thinking about making money online; maybe it’s because the cost of living increases has rendered your retirement fund insufficient or maybe it’s because your 401(k) took a huge hit during the global financial crisis. Regardless of the reason, you need to have the motivation to get up every morning and earn money so this misconception is not only false but it would harm your chances of finding success. In this baby boomer’s guide to making money online, we want to address the main questions we’ve been seeing from this generation. Therefore, we come to the most common question which is ‘what can I actually do online to make money?’. For us, the answer is, quite literally, anything. 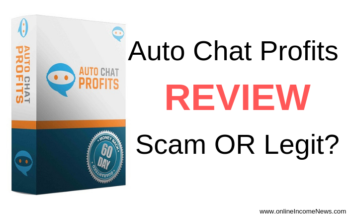 If you’ve done a little research already and now you feel overwhelmed, we don’t blame you because there are so many websites promising to make you money within a certain amount of time. However, we advise starting with some research of the sheer number of available options. If you don’t really know how you want to earn money, grab a notebook and pen and start listing some ideas. For many baby boomers, they think about the skills they picked up during their career to then apply this to a money-making opportunity. For example, a retired lawyer might start a blog offering simple law advice to those who need it. Rather than offering full lawyer services, the blog can explain simple principles and jargon that’s used within the industry. Furthermore, somebody who worked in the financial market could offer a financial consultancy service. Meanwhile, you might have been a translator and this role is still available on a freelance basis online. After your skills, do you have any hobbies or passions that could be transformed into a salary? If you’ve been playing golf for numerous years, you could provide advice to beginners or even advice for other baby boomers to keep them moving as they get older. Perhaps you’ve always enjoyed writing? If so, there could be an opportunity to write on a freelance basis and work on blog posts, articles, guides, and more. To earn a passive income, you could write your own eBooks and online courses. Finally, you might want to explore the depths of the internet and earn money in a way that’s completely unrelated to your career, skills, or passions. If you visit a website like Fiverr, you’ll see all the different services people tend to buy online from voice-over acting to video animation, digital marketing to astronomy and readings. Today, the internet really is the land of opportunity because there are billions of people all looking for something to buy. While a physical store limits you to a certain square mile radius, you can work with people on the other side of the world online in whatever niche you like. 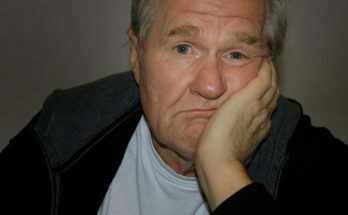 Finally, we want to finish this baby boomer’s guide to making money online by stating that it won’t be easy. Over the years, people who work from home or earn their money online are perceived as having ‘easy lives’ but, as we’ve already seen, there are similarities between physical businesses and earning on the internet. 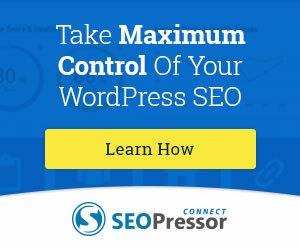 Whatever niche you enter, you’re likely to compete with similar services all over the world. If we look at the last decade alone, millions of people have attempted to earn money online before failing because they didn’t realize how tough it would be. Of course, we aren’t trying to put you off the idea because the internet is a wonderful place for earning money. However, you need to treat your venture like a physical business and one that needs time and determination to grow. Whether you choose to open an online store, become a tutor, or write a blog about tennis, hard work will always prevail. If you work hard and give your all, you’ll instantly jump above those who don’t recognize the work required. From here, it’s all about your skill and ability to carry you forward. 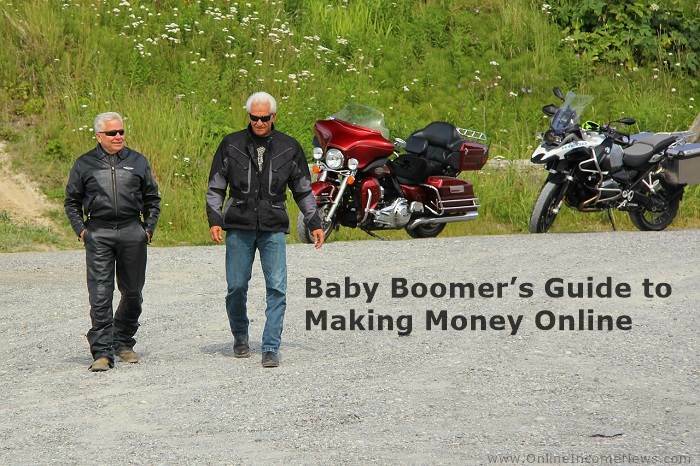 These days, the internet is a fantastic forum and we hope to have started your journey with this baby boomer’s guide to making money online. To finish, we would advise you not to rush into any decisions. If you take your time, work hard, and provide a brilliant service, there’s no reason why you can’t make money this year and next! I hope you enjoyed this post and if you have any questions about making money online or you just want to leave your own personal experience, leave a comment below. I would love to hear from you! This information is very helpful even for a millennial! 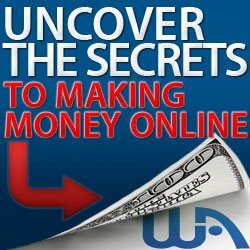 I am just entering the online money making world and found this article both inspiring and full of great information! I can also see my parents being able to use this as a great resource should they ever decide to begin an online business. Hi Lennae. thank you for dropping by and taking the time to comment. Hi Moni. Thanks for giving hope to the baby boomer generation. My mother is a retired teacher and I’ve observed that her income will not be sufficient to meet her living standard. She will therefore be forced to find some sort of a part time job or follow your advise and take advantage of the opportunity to start an online business. You write as one who is familiar with the challenges of baby boomers and will definitely recommend this article to my parents. Hi Zola.. thank you for dropping by and taking the time to leave a comment. For your mother I suggest she starts out with the Wealthy Affiliate Starter Membership which is completely free. This will include her own niche website, a website builder and training that will walk her through the entire process to get you up and running online. Then in time if she wants to improve her skills and benefit from the Premium features she can take advantage of that.